If you live in the East, West or South you may not be familiar with the #3 big box DIY retailer in the US. 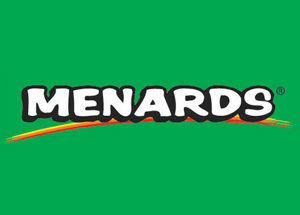 Menards is the largest privately owned DIY chain in the world. Also third largest of all DIY chains in the US with approximate sales over $8 Billion annually, 270 stores and 5 state-of-the-art Distribution Facilities. They operate large big-box format stores, mostly located in upper Midwest serviced by their distribution centers with headquarters in Eau Claire, Wisconsin. While their roots remain in building materials (most stores have drive through lumberyards), they excel with a full offering of everything you would expect at a home improvement retail store. While the first step in selling to Menards is sitting down with the buyer, final decisions are usually made at line reviews and “shoot outs”. Most categories are reviewed yearly with some every other or every third year. The merchants make decisions about what products will be sold at Menards and plan-o-gram the assortments to be implemented at the store level. Unlike the COOPs, this is a top-down purchasing structure. Menards is a cash rich company with warehousing to take advantage of opportunity buys. They are always interested in closeouts, year-end liquidation and other deals. These decisions are independent of line reviews and can be made any time. If you have not had a chance to meet with your buyer at Menards, we highly recommend you attend our annual Buying Day events at their offices in Eau Claire. They can provide significant revenue growth for your business with a single point of contact. You will learn from the buyer if your products have an opportunity to be sold through their stores. 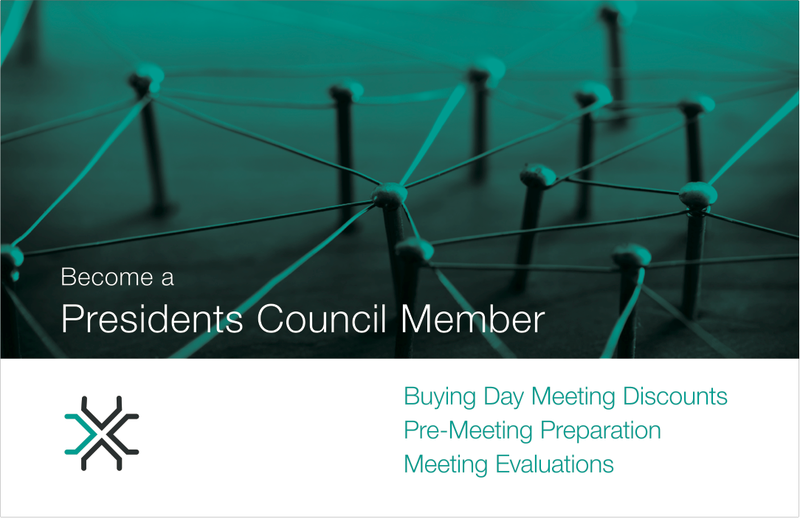 If so, you’ll leave with the next steps to go from interesting meeting to valuable vendor. 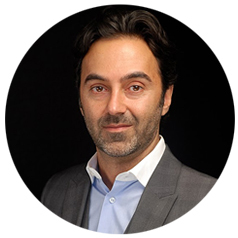 If there is not an opportunity, the buyer will identify the obstacle and you can either work through it and re-contact them or decide to focus your energy elsewhere.